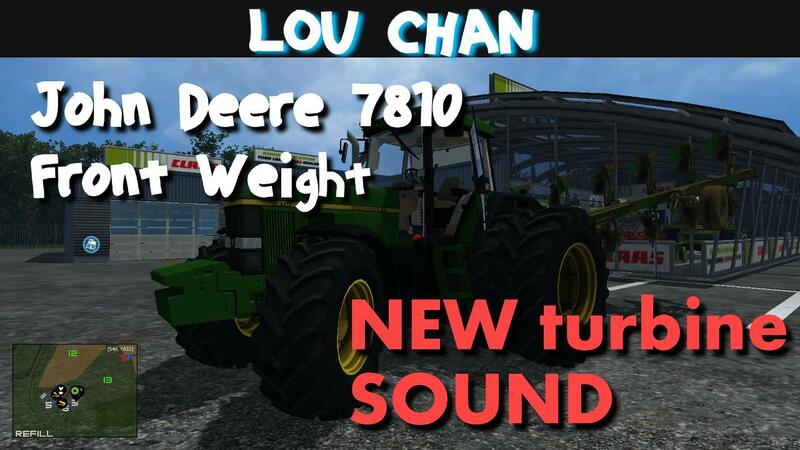 I made a nice John Deere turbine sound for this mod and I hope you like it. 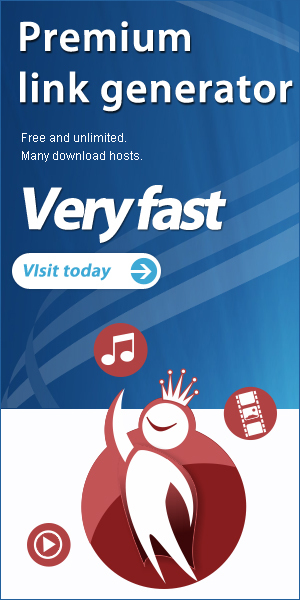 BEFORE you download it, go check my youtube review so that you know what you are downloading. P.S.you can do with a sound whatever you want as long as you give me credit and keep the original download link!